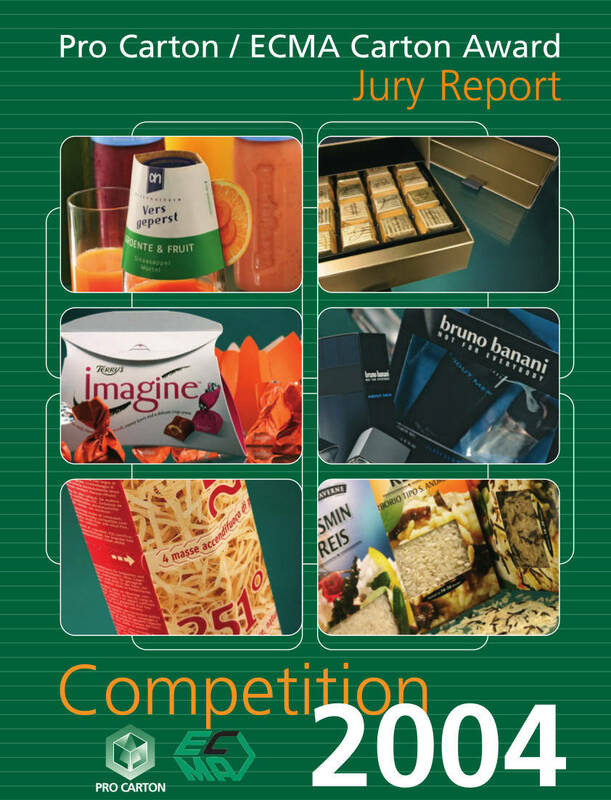 The 2004 Pro Carton / ECMA Carton Awards were announced on 17th September at the Pro Carton Congress in Budapest. Once again entry levels were very high at close to 2003 record levels. Once again the jury was amazed by the quality and innovation shown by the cartons entered and again had difficulty in selecting the winners. The Jury comprised Allan Boyle of Nestlé, who acted as Chairman, Satkar Gidda of Siebert Head, Pascal van Beek of Unilever and Katrin Werth of dm drogerie markt.